Happy National Pie Day! | gThankYou! National Pie Day is today Friday, Jan. 23, and it’s a wonderful opportunity to engage employees with a tasty, fun celebration. Well, besides being absolutely delicious, pie is one of the most versatile dishes around. Sweet or savory, pies can be adapted to fit just about any preference or dining need. Everyone loves pie! 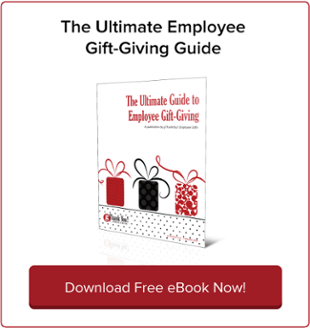 Sharing a slice of pie is a great chance to create some goodwill in the office, provide an opportunity for colleagues to share time with one and another, and communicates “thank you” for being part of our team. Need more reasons to celebrate National Pie Day? Here are a “baker’s dozen” ways to make your National Pie Day pie-tastic, adapted from the American Pie Council. 1. Test your pie-baking chops to prepare for the 2015 APC/Crisco National Pie Championships, being held April 10 & 11 in Orlando, Florida. 2. Eat pie, of course! 3. Share a pie. By its very nature, pie is meant to be eaten with others. Have a pie potluck. 4. Take a pie to work. Treat your co-workers to a National Pie Day tasting of your baking prowess. 5. Learn or teach pie-making. For a fun workplace activity, invite seniors who know pie to teach a class. 6. Hold a pie night. Everyone must bring one homemade pie for the pie buffet. Get creative! 7. Organize a pie-baking contest. Invite the best pie-makers in town to compete for prizes in various categories. Be sure to include the kids. Ask cooking teachers, pastry chefs and pie lovers to be judges. 8. Sponsor a charity pie-throwing, pie-eating contest or pie auction. 9. Take a mid-afternoon break at a bakery or diner to sample the best-looking pies. 10. Stage pie activities for kids. Have kids compete in pie-making, pie poetry and pie art contests. Show kids how to make pie and then serve it at lunch, preferably a la mode. Teach history, math and science through pie. 11. Pie activities aren’t just for kids! Write a pie haiku or make pie artwork to brighten up your office or break room. 12. Pass along pie memories. Call older members of the family and ask them for pie recipes. Ask them to teach you how to make them. Talk about your favorite pies and the family history behind them. Publish pie memories and recipes in a cookbook. 13. Thank someone with a pie. Maybe you’re grateful to a neighbor for pitching in with shoveling, or a coworker for helping you understand a new software program. Show your gratitude with pie! Don’t forget: National Pie Day isn’t your only chance to celebrate pie. National Pi Day, the holiday honoring the mathematical concept, is coming up March 14 and is also a great excuse to dig into a slice! gThankYou! Pie Gift Certificates are an easy way to share your gratitude in celebration of Pie Day, or any time you would want to share your appreciation. 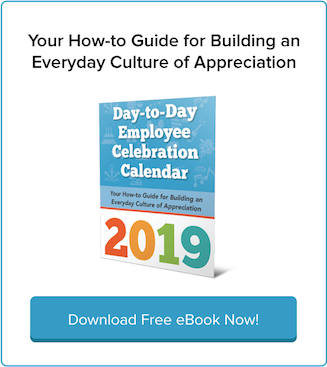 Employee celebrations are an important part of building lasting workplace gratitude. 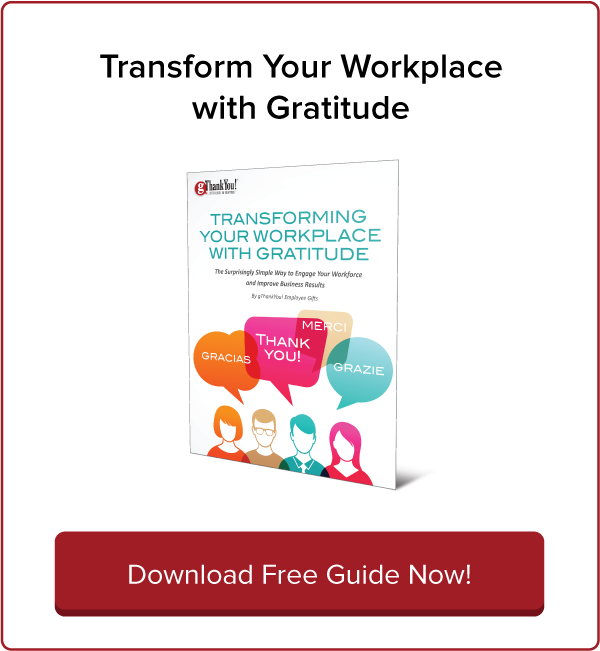 For a comprehensive guide to growing your workplace’s culture of happiness and appreciation, download our FREE eBook: Transform Your Workplace with Gratitude. Pie Gift Certificates Make Any Day a Happy Pie Day! 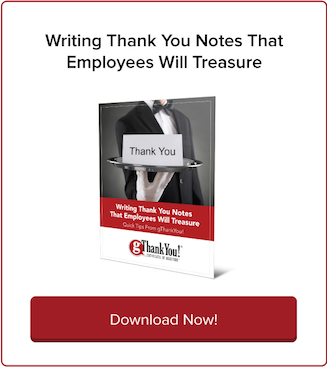 5 Ways to Thank Your Boss: Happy National Boss’s Day! Happy National Pie Day from gThankYou!